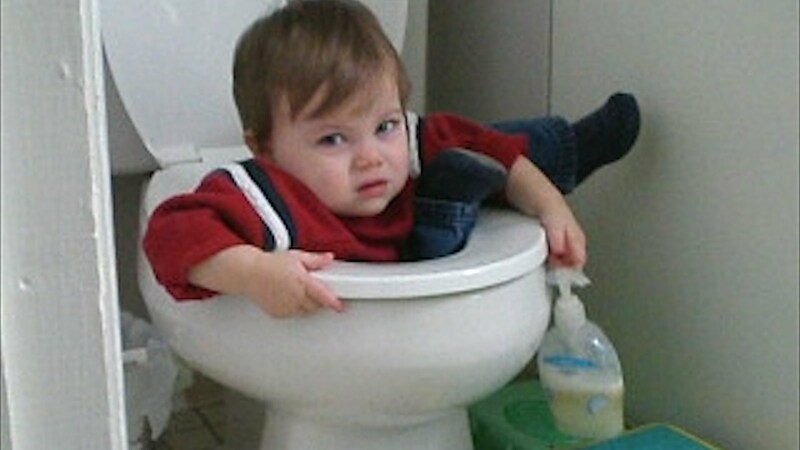 Kids Stuck in Stuff – Hilarious! Some painful, but hilarious! Next PostDid you know that Emilio Estevez and Charlie Sheen are brothers… And Martin Sheen is their dad?